 of the Memphis Grizzlies! 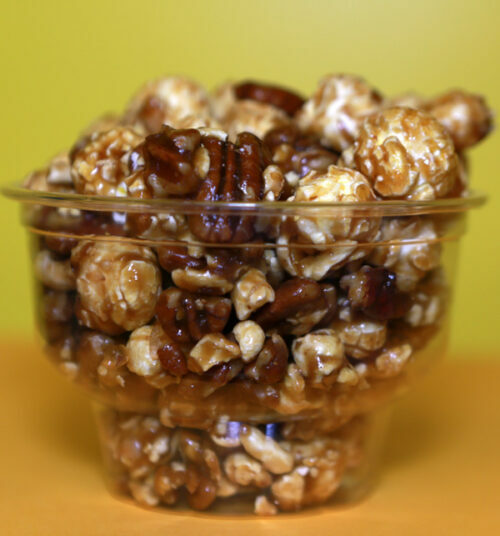 Welcome to IPOP Gourmet Popcorn! 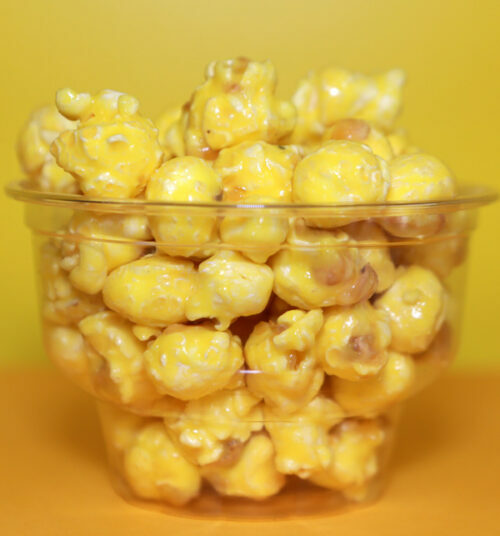 Why Gourmet Popcorn? 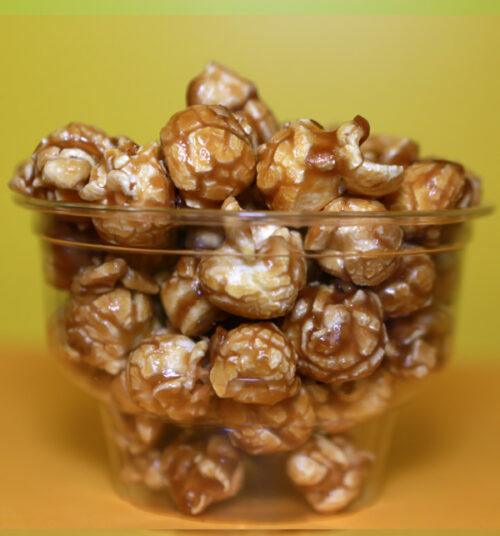 It’s simple! 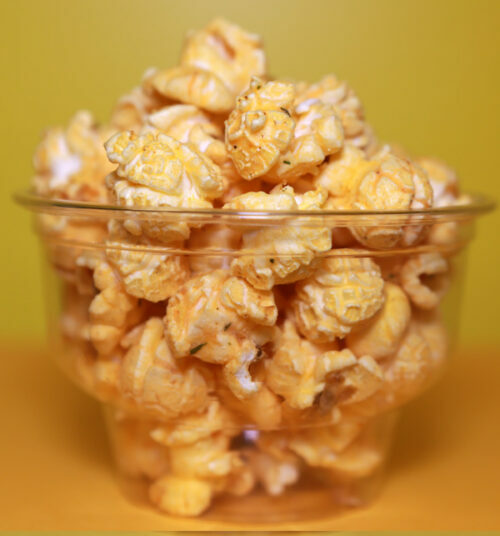 Growing up in the Mid-South (Memphis), our family has always loved popcorn and fancy desserts, but we decided to combine the two with our own Southern recipes. 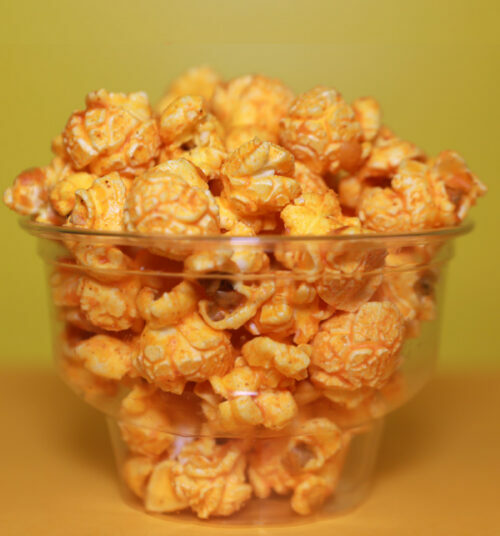 We took family recipes and new recipes and created unique treats for popcorn lovers. 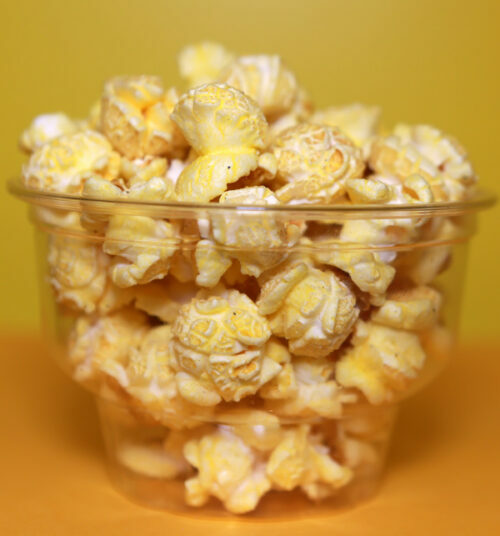 Our goal is to provide a delicious, affordable, professional, & courteous service to all of our Gourmet Popcorn customers. 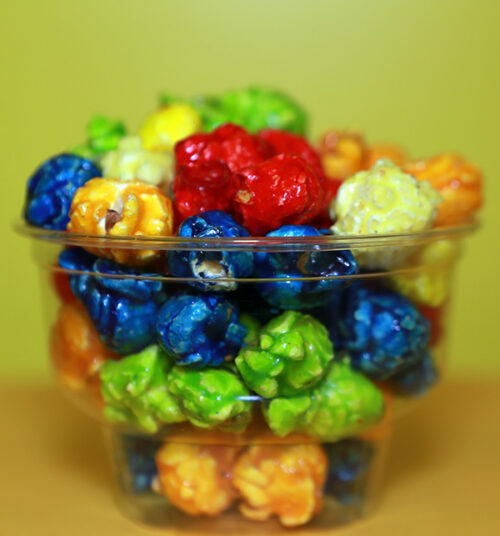 We want to inspire customers to explore the many flavors of popcorn that I-Pop has to offer. 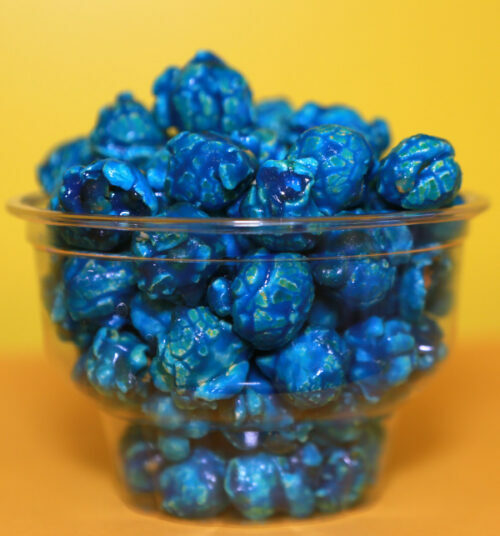 Here we have introduced an option other than simple popcorn, but we definitely want to grant an experience with the gourmet taste at I-Pop Gourmet Popcorn.